GYY is an economic engine for the region, driving job and economic growth for the region. 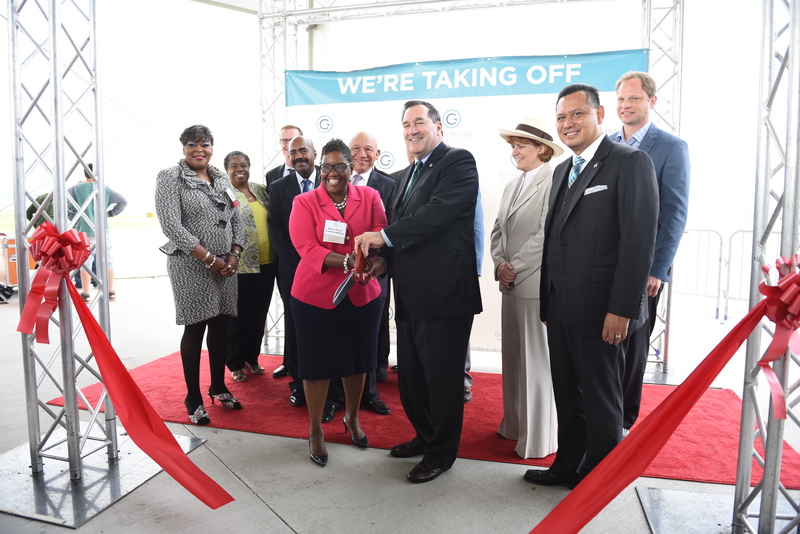 The airport has experienced significant growth in recent years, driven by service and infrastructure enhancements to meet the needs of airport users and the community. There are many exciting things happening at GYY. Click here to read recent news from the airport. 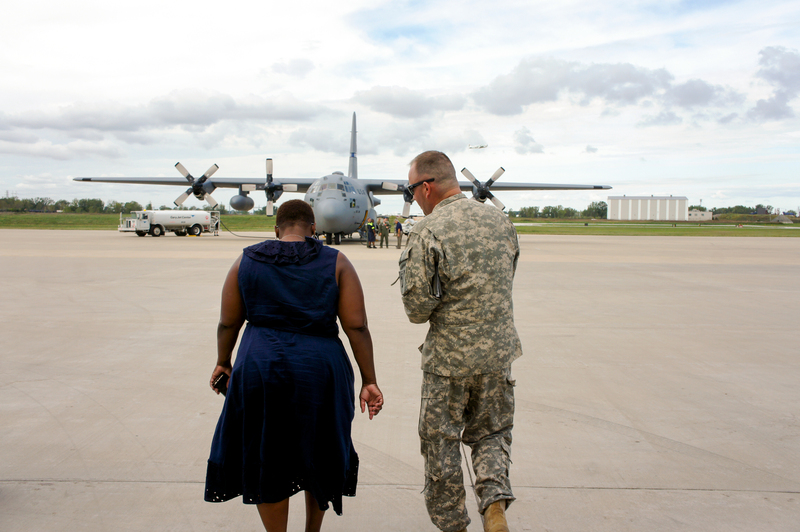 Beyond serving the broader aviation community, GYY maintains important government partnerships with the federal government, state of Indiana and local governmental authorities. Click here to learn more about our government partnerships. 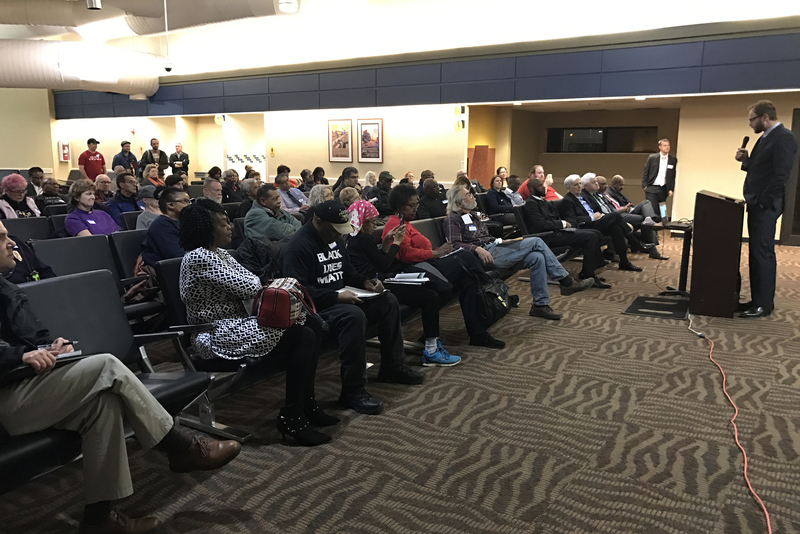 Once completed, GYY’s updated Master Plan will outline the airport’s short, medium, and long-term development needs based on a forecast of aviation demands over the next five, 10 and 15 years. The plan will contemplate general aviation, cargo, and commercial passenger activity and needs and provide recommendations for facilities, including the airfield, terminal, roadways, parking, and other support facilities. To learn more about GYY’s Master Plan Update, Click here.